We have been printing dance-wear, car signage, out-doors and indoor banners for Burlesque Chair Dance™ for the last 5 years. 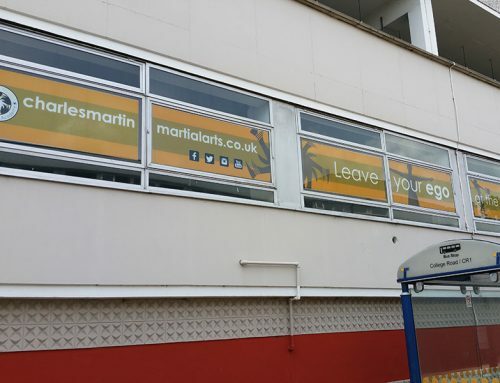 What started out with a few classes in Doncaster has grown to over 50 locations across the UK. Incorporating Instructor Training Courses, National Competitions and Events. I am proud to have played a part in the huge growth and development of a local business. 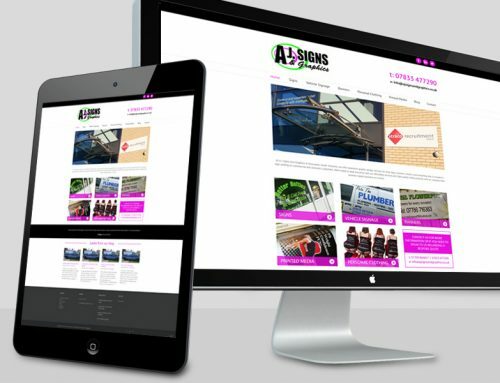 The Managing Director has in fact attributed much of the growth to AJ Signs & Graphics. She gives special thanks to our high quality, customer focused design and fast and efficient service. The range of dance-wear we have designed and continue to print on a daily basis has proven very popular. Personalized hooded sweatshirts, vest tops, hot pants, leggings and bags are being worn with pride across the country. Brand recognition for Burlesque Chair Dance™ continues to grow with the aid of outdoors banners displayed outside venues nationwide. In-door pop up banners at events and within shopping centres have been priceless as well. This is thanks to our eye catching design, high quality and high resolution imaging. 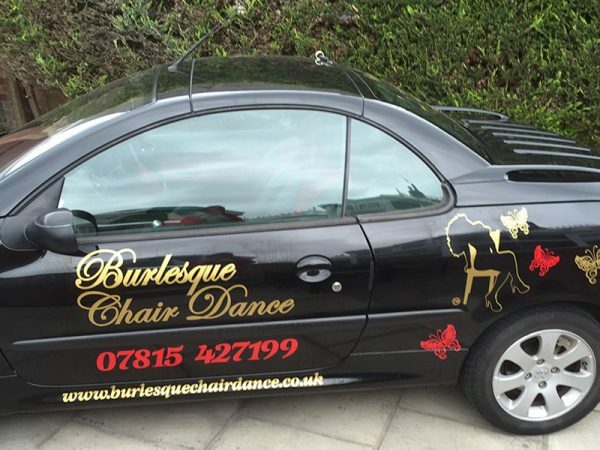 Three years ago Burlesque Chair Dance™ became a UK Trademark and fully Copyrighted company. As the company has expanded across the UK. We have adapted many of our services to enable staff in other regions to experience the same high quality service. One example of this is our new ‘Self Application Car Signage’. The staff member contacts us with the make and model of their car. We are then able to source the exact measurements in house. 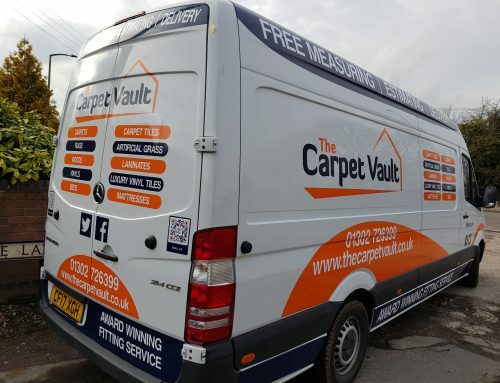 This enables us to print the vehicle signage in an array of design choice. We then send these in the post with easy to apply and user friendly instructions. This saves the company both time and money and has been described as ‘genius’ and ‘innovative’. 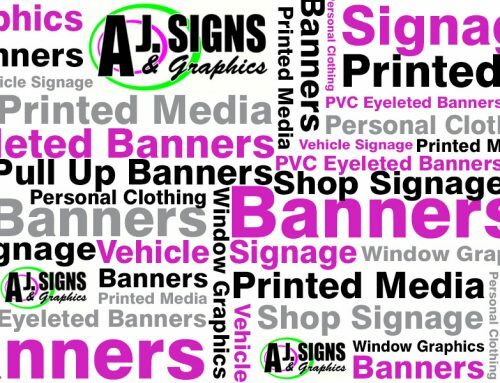 Just as we have supported other companies to grow, so has AJ Signs & Graphics. We have recently doubled our work space to accommodate with ease our growing popularity. We have invested in a top of the range new website. This enables our online customers to communicate and place orders with us effectively outside business hours. We are also continually researching the latest products, innovative ideas and services to keep your business at its peak. If a personalised, professional, friendly and innovative service is what you seek for your business then look no further. Call AJ Signs & Graphics today for a free and personalised quote for your dance-wear and vehicle signage.